Happy Monday! 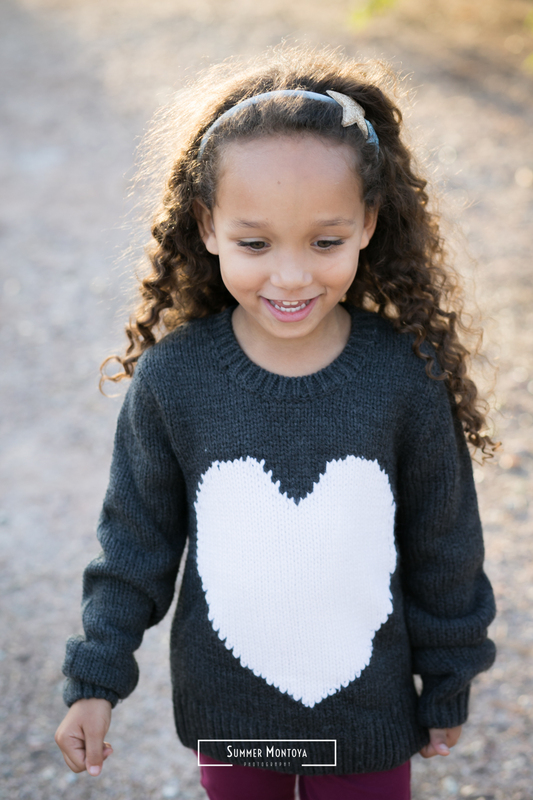 I am so excited it is finally cooling off here in the beautiful Arizona desert and for family-mini-session-season! I've still got a few openings, please contact me, I'd love to see you! I'd love you to meet the Parson family! They were so fun and goofy...totally my kind of people. 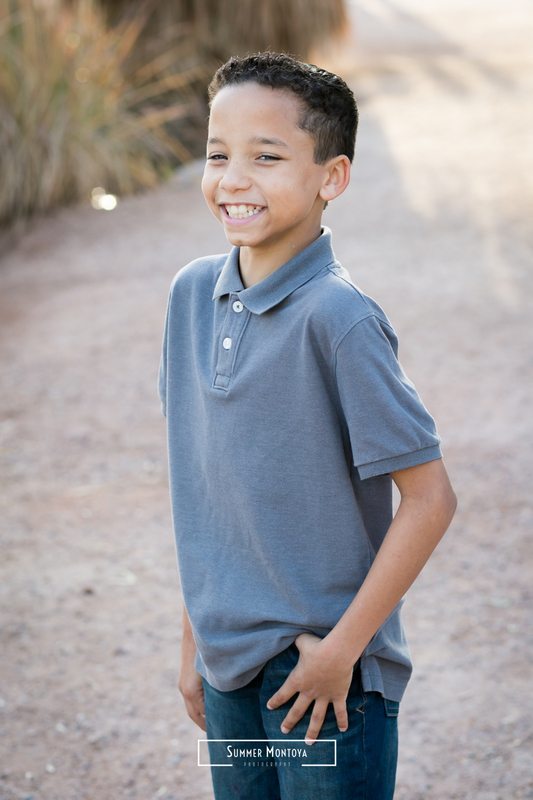 We decided on Papago Park for photos, its so beautiful there and I love that its a little bit of desert in the middle of Phoenix.